Just a short drive from my summer home in northwest Colorado is Sand Wash Basin. “The Sand Wash Horse Management Area (HMA) includes 154, 940 acres of public land, 1,960 acres of private land, and 840 acres of State school section lands, for a total of 157,730 acres. Sand Wash Basin is surrounded by ridges and mesas. Lookout Mountain on the northeast boundary is the highest point in the HMA at 8,120 feet, and the lowest point is where Sand Wash exits the HMA at an elevation of 5,800 feet. Sand Wash Basin is, like most HMAs scattered across the West, controlled by the Bureau of Land Management (BLM) as one of many western Horse Management Areas. There are roughly 300+ wild horses that live there. They come in many colors and breeds: grey and sorrel, buckskins, duns and paint. Genetically they mostly come from Iberian derived Spanish breeds, Gaited breeds, North American and Arabian breeds. After all, horses were introduced to the continent by man. So, what do I mean by “wild horse”? The stock definition referring to animals says that being wild is: 1) living or growing in the natural environment; not domesticated or cultivated. 2) Uncontrolled or unrestrained, especially in pursuit of pleasure. 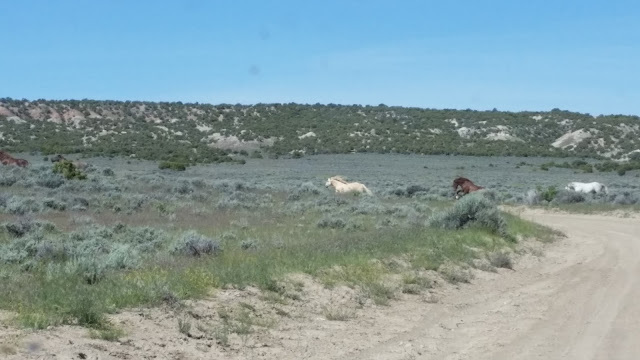 These wild horses compete for the land’s resources with sheep, cattle, oil and gas companies, ORV enthusiasts, and farmers. Money talks and it tends to say wild horses are a nuisance. In fact, Wyoming Governor Matt Mead has tried to annihilate every wild horse in the state. The BLM sets maximum permitted heard sizes in the HMAs. When the limits are exceeded horses are often rounded up and sold as meat, put up for adoption by the public, or simply slaughtered. To the wild horses that inhabit Colorado’s Sand Wash Basin being wild is more personal than the dictionary meanings imply. They like thousands of other wild horses of the West are living a tenuous existence. Their future is uncertain. 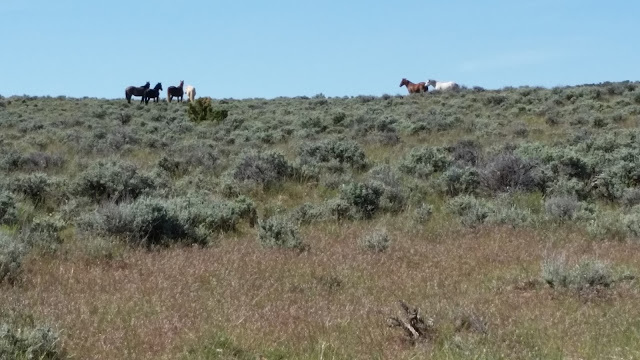 It’s hard to imagine the west being THE WEST without wild horses. I visited the Sand Wash Basin last week after the roads became passable after the spring rains. 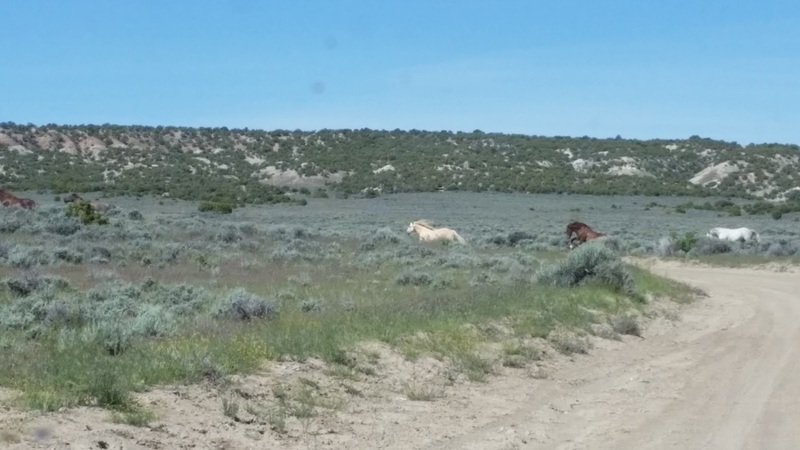 I found several small herds or families of very skittish wild horses along the few dirt roads. 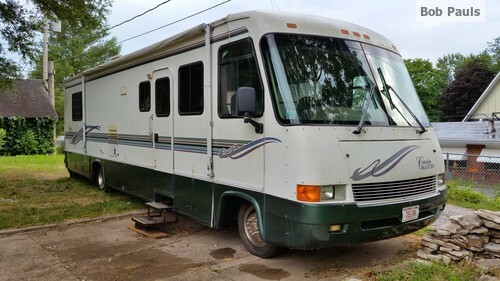 A couple pictures are provided here pending receipt of the new camera I’ve ordered to be able to get better pictures from a distance. I’ll return for more images this summer. For better pictures and to better understand the plight of these beautiful creatures a visit to this website and others are encouraged. And did you know that the area is under consideration, as it should, for designation asa national monument?